Helping buyers and sellers make their real estate dreams a reality since 1984. We are a full service real estate company in Willmar, Minnesota. 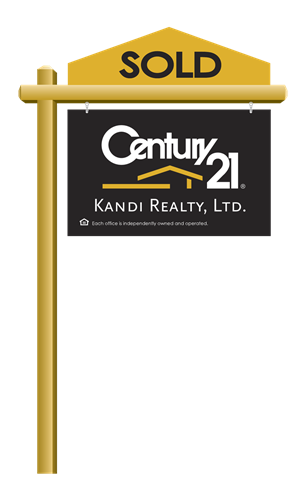 We want to help you with your next real estate transaction and will work hard to make it an enjoyable process. Don't take the stress on yourself - let us worry about coordinating the entire purchase or sale of your next home! Contact us today! North on HWY 71/HWY23 (First Street) over the RR tracks, one mile north from RR tracks bridge. Across the street from Robbins Island. 2 doors down from Armory.